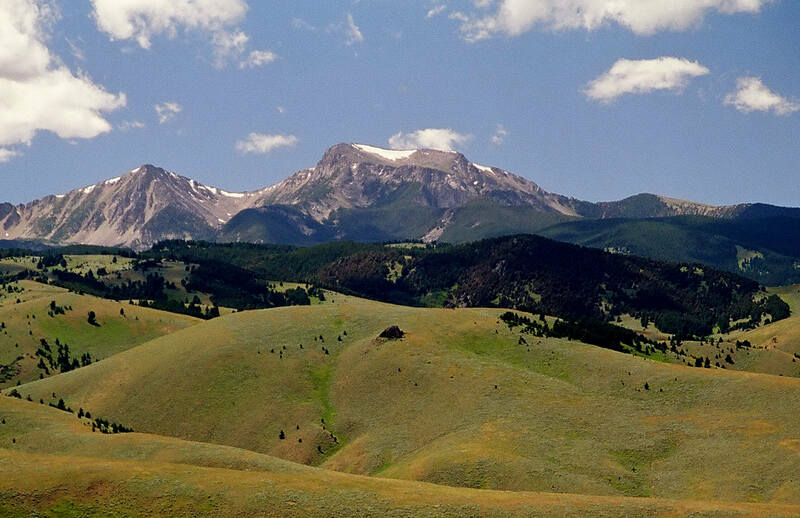 Nestled at the base of Southwestern Montana’s majestic Tobacco Root Mountain Range, the Hollow Top Ranch encompasses about 4,438 acres of land comprised of approximately 3,100 deeded acres plus 1,338 acres of State and BLM lease land. A two-mile stretch of South Willow Creek provides excellent habitat for German brown and brook trout. 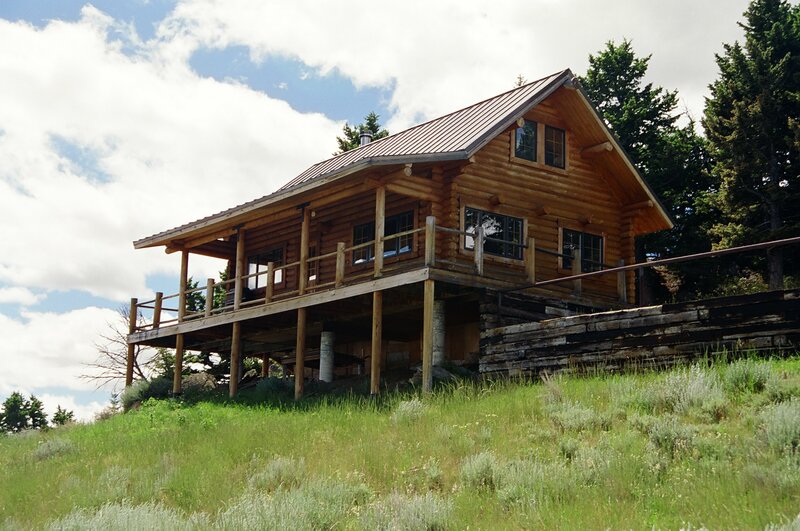 The west side of the Ranch borders the Beaverhead/Deerlodge National Forest for approximately two miles providing unlimited hunting and recreational opportunities. 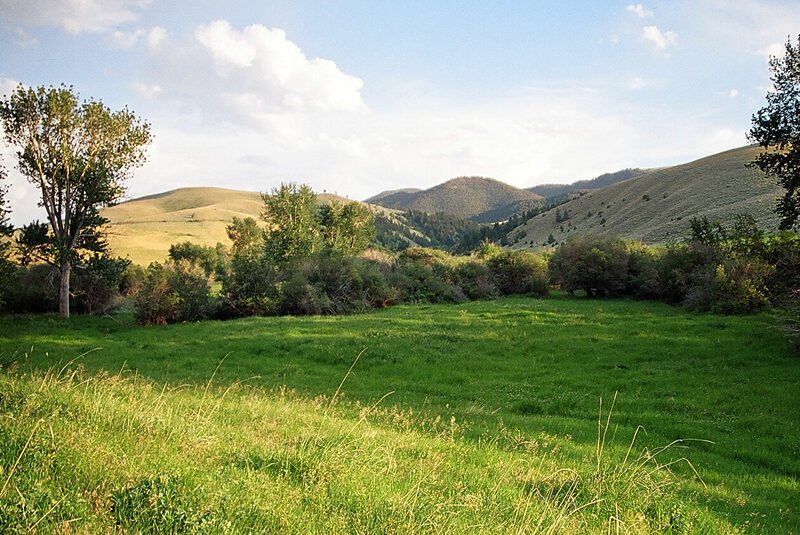 From high alpine meadows to lush irrigated meadows intertwined along South Willow Creek, the Ranch contains a very diverse terrain that produces outstanding pasture and attracts large populations of wildlife. 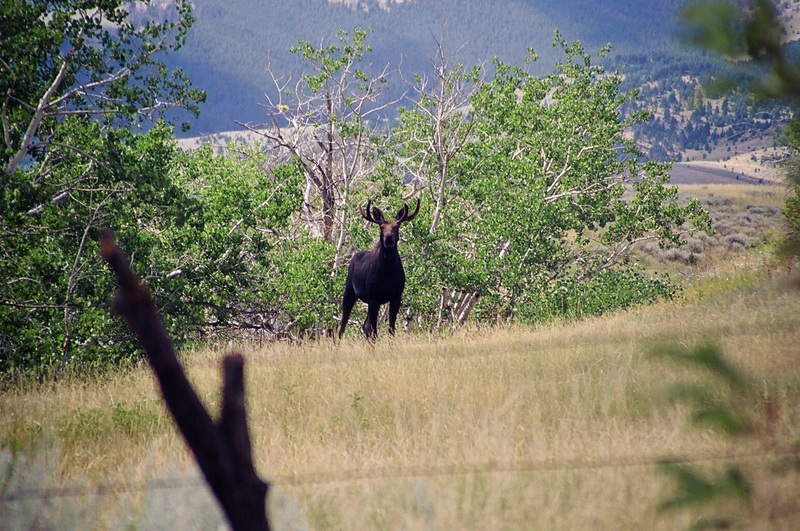 Conservative grazing patterns have enhanced deer, elk and upland game bird populations. The plentiful water resources – combined with abundant big game, upland birds and private fishing with close proximity to the conveniences of Bozeman – make this well-blocked place an extremely desirable offering in today’s market. 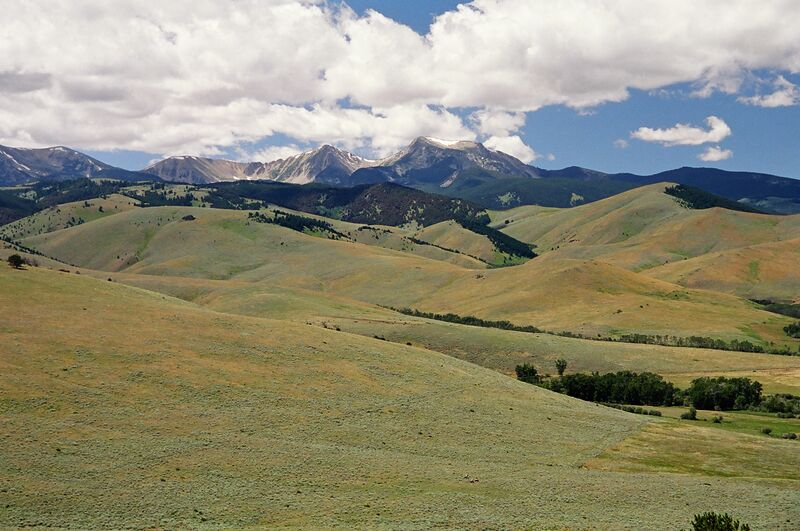 The Ranch is located in one of Southwestern Montana’s premier ranching, big-game hunting and fly-fishing areas. Combined with close proximity to the Madison, Gallatin, Jefferson and Missouri Rivers, it may be one of the finest fly fishing and big game hunting properties available today. The Ranch is located about four miles west of Harrison via Highway 283 and borders the historic mining town of Pony, Montana located to the north. A well-maintained graveled county road accesses the Ranch and provides excellent year ‘round access. 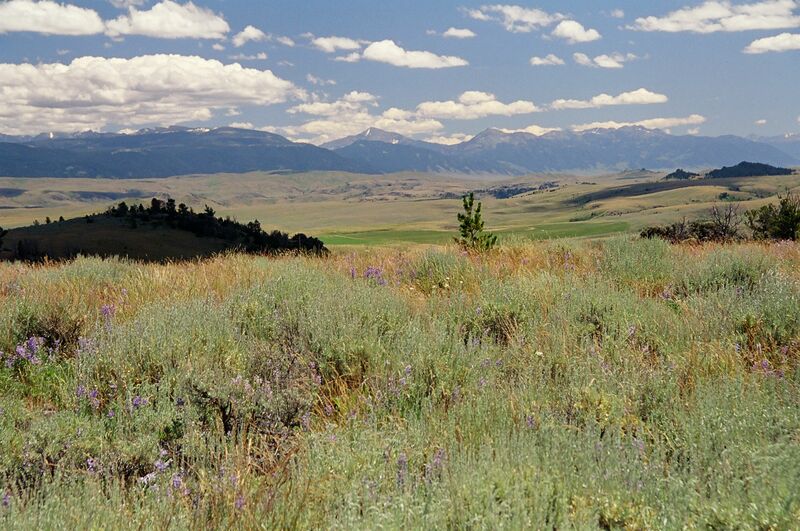 Bozeman is a comfortable sixty minute drive from the Ranch. The next owners can expect to have their car parked and be checking in at Gallatin Field within an hour after leaving from the Ranch. Full private aircraft service is available at the Ennis-BigSkyAirport located six miles southeast of Ennis on US Highway 287. This 4,700' paved strip is located at an elevation of 5,383' above sea level. Equipped with a PAPI system, runway night lighting can be activated at radio frequency 122.8. This facility is within a 35-minute drive from the Ranch. Limited service is provided at the ThreeForksAirport located just one mile east of this town. The main runway is paved and is 5,100' in length with an elevation of approximately 4,090' above sea level. The ThreeForksAirport is an easy 30-minute drive to the Ranch on US Highway 287. Both runways are suitable for private aircraft and easily accessible. Harrison is the closest town with limited services including a post office, gas station, grocery store, and café. A short drive south on US Highway 287 leads to Ennis and then to Yellowstone and TetonNational Parks. Heading north, Three Forks and US Interstate 90 are just 20 minutes away. During the summer months, cattle are rotated among pastures utilizing deeded, BLM and State lands. Pastures are grazed for short periods of time with high intensity. The numerous high mountain streams and springs which traverse the Ranch provide excellent live water access for livestock and wildlife habitat. If a consistent cattle grazing program is desired, installation of several strategically-located stock water tanks in the higher elevations of the Ranch would result in less stream bed damage, more thorough utilization of forage, and increased numbers of wildlife. All improvements, including interior and perimeter fencing, on the Ranch are in good condition. Functional and well-maintained, the next owners will not be paying for useless or over built improvements. The current owners constructed a new fence-line between the Ranch and the USFS in 2006. The new fence is wildlife friendly and is easily traversed by elk and deer. All listed improvements are adequate for the operation and have been well maintained. In addition, the Mountain Cabin is located near the base of HollowTopMountain near the National Forest boundary. The views are magnificent, one can see several mountain ranges and almost the entire Hollow Top Ranch from the large windows and deck. 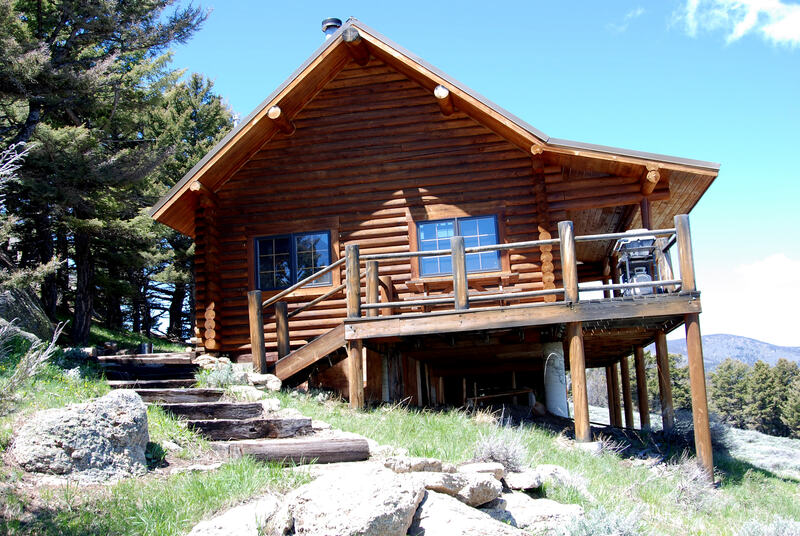 The cabin can be enjoyed year ’round for any number of recreational activities. The Hollow Top Ranch ranges in elevation from approximately 5,250' to about 7,100' above sea level at the highest locations on the Ranch. Flanked by the TobaccoRootMountains to the west, the Ranch enjoys a relatively mild climate. The average annual precipitation ranges from 18" in the lower elevations to 22" in the upper mountainous regions. The area’s average growing season is approximately 100 days. Average maximum temperatures in June, July and August range from 68ْ to 81ْ F. In December, January and February average maximum temperatures are between 34ْ and 40ْ F.
Summer nights average about 45ْ F – always great for refreshing sleep. Winter’s average minimum is between 10ْ and 15ْ F. There is plenty of sunshine from November through March. Electricity is provided by NorthWestern Energy. Phone service is provided by Qwest. Domestic water is provided by wells and the sewer system is septic for the home on the property. The Seller will convey the Ranch without reservation of whatever mineral, oil, gas, geo-thermal, hydro-carbon and gravel rights which they actually own, subject to reservations by previous owners and make no representation as to the quantity or quality of any mineral or other subsurface rights appurtenant to the Ranch. The property taxes for 2008 were approximately $5,000.00. 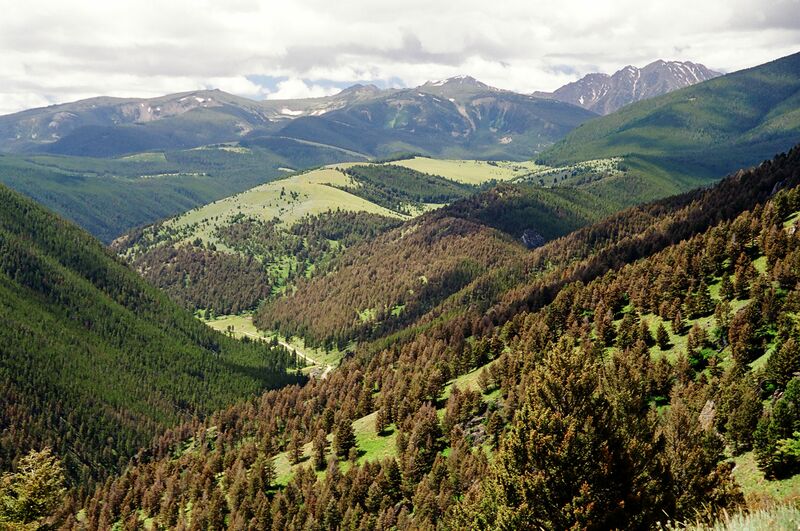 This area is surrounded by some of Montana’s most desirable recreational areas and picturesque mountain ranges with the Beaverhead and DeerlodgeNational Forests located directly west of the Ranch. National Forest trailheads can be accessed just west of Pony. In addition, two of the West’s premier ski resorts, Bridger Bowl and Big Sky, offer miles of groomed trails and runs for all levels, both downhill and cross country alike. Fly fishing in this part of Montana is some of the best the Rocky Mountain Region has to offer. 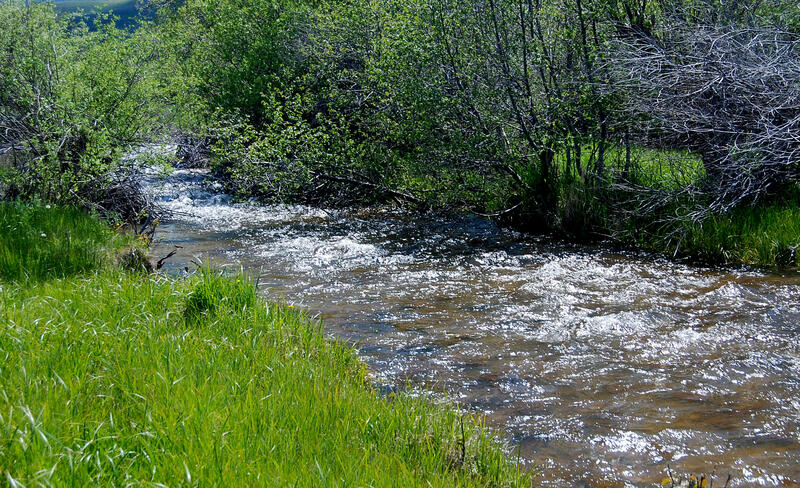 The waters of South Willow Creek on the Ranch provide outstanding mountain stream habitat harboring German browns along with brook and rainbow trout. However, if one ventures off the Ranch, they need not go far to experience high mountain lake and blue ribbon trout streams. The stunning MadisonValley in Ennis with the Madison River 10 minutes to the east, and the Beaverhead, Big Hole, Gallatin, Missouri and Jefferson Rivers within 45 minutes to the west and northwest provide the devoted angler miles of river to enjoy for a lifetime. 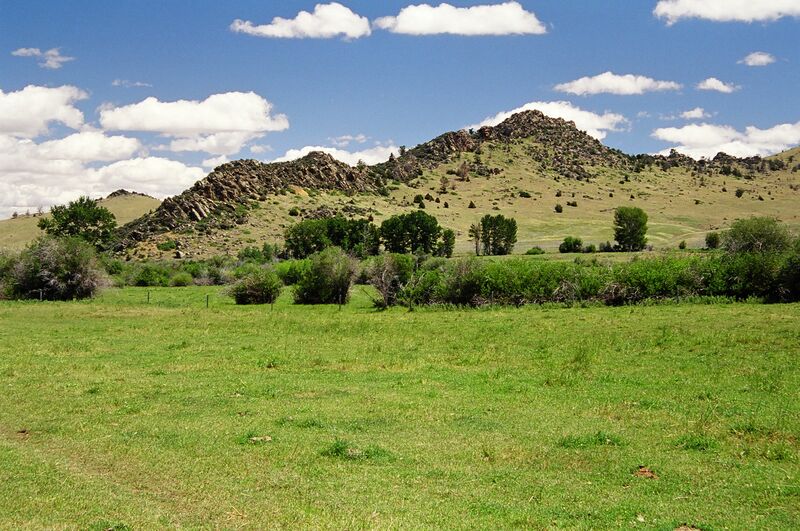 The Ranch provides excellent big game and bird hunting within its boundaries. The diverse ecosystem of the Ranch supplies prime habitat for trophy mule and whitetail deer, bear, cats, antelope, moose and elk. 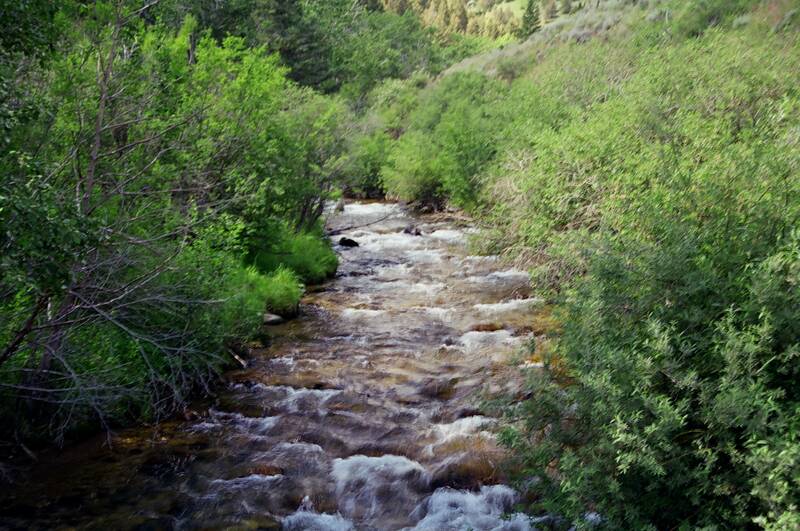 Springs and mountain streams are numerous in the high country providing water for wildlife and stock. With National Forest access out the back door providing thousands of acres of hunting and recreating. A great variety of bird species inhabit the Ranch in significant numbers. Pheasants, blue grouse, sage grouse, Hungarian partridge, and predatory birds make their home on the Ranch. A testimony to the reputation of this area’s world-renowned trout fishing is the internationally – known R.L. Winston Rod Company headquartered in Twin Bridges. Numerous fly-fishing shops and guide services (both hunting and fishing) are located in Bozeman, Three Forks, Sheridan, TwinBridges and Ennis. The Hollow Top Ranch provides the unique opportunity to acquire a recreational and working ranch encompassing 6,338 total acres in the middle of some of Montana’s best cattle country. The size, scope and condition of this Ranch provide all the necessary ingredients for a successful investment property along with unlimited recreational opportunities. For those who have tracked recreational property values in Southwest Montana for the past several years, this offering is very competitive in today’s market with desirable amenities in close proximity to Bozeman, Montana. The Ranch would comfortably carry about 600 head of yearlings for five months from about May 1st through September 30th. The ground under a 185-acre center pivot is planted in a pasture mix which was seeded in the Spring of 2006. This very nice irrigated pasture produces a tremendous amount of grass and has been carefully utilized. Several lush irrigated meadows intertwine along South Willow Creek producing outstanding pasture and attracting large populations of wildlife. The current owners have done a very nice job managing the Ranch - conservative grazing patterns and enhancement of deer, elk and upland game bird populations. If the Ranch was leased out, under the stocking rate defined above, an owner might expect to receive $40,000 – $45,000 annual income. 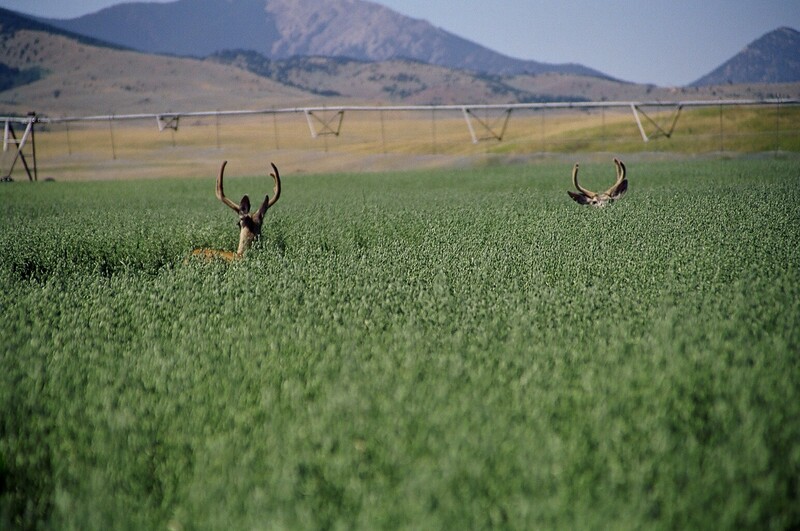 The plentiful water resources combined with abundant big game, upland birds and private fishing with close proximity to the conveniences of Bozeman make this well-blocked piece of land an extremely desirable holding and a rarity on today’s market. In many similar offerings, considerable amounts of money have been spent on ill-designed and oft-times gargantuan homes and ancillary buildings which the Buyer must uncomfortably assume and, to one extent or another, pay for. The Hollow Top Ranch is free of this cumbersome burden. The proud new owner will be free to thoughtfully place a personal imprimatur on this wonderful ranch which will attract family and friends for many decades rather than grudgingly tolerating “improvements” that are too expensive to level. Finally, this attractive holding has bona fide potential for placement of a conservation easement and enjoying the personal satisfaction of environmental preservation plus the tax advantages attendant with such a decision. Every one of the viable conservation organizations will be enthused and very helpful in helping to structure a proper easement on the Hollow Top Ranch. All of the Ranch’s water rights will be transferred to the Purchaser and all of the mineral rights which the Seller actually owns will be conveyed to the Purchaser at Closing. The Seller reserves the right to effect a tax-deferred exchange for other real property in accordance with the Starker Provision in Section 1031 of the Internal Revenue Code. The Purchaser will not be required to incur any additional expenses nor to step into the chain of title on any property which the Seller may acquire.